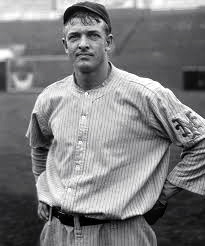 A solid as well as presentable example of New York Giants Hall Of Fame Pitcher Christy Mathewson. 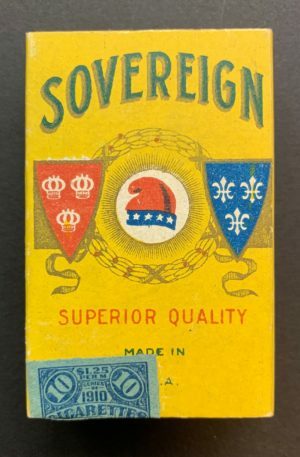 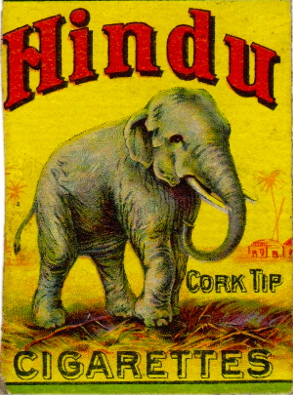 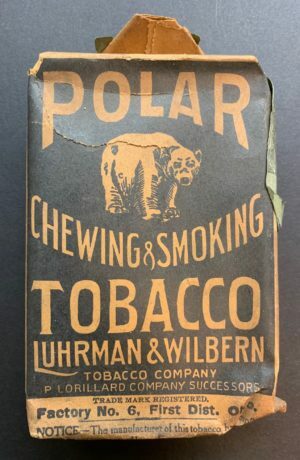 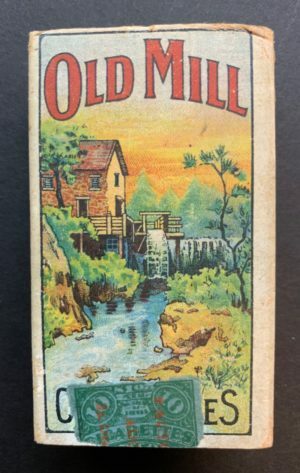 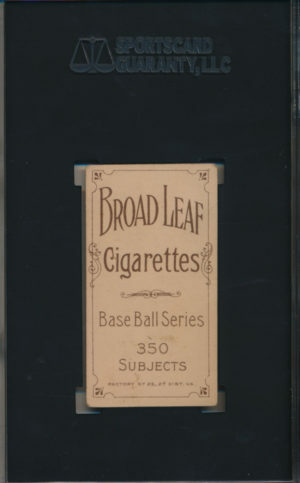 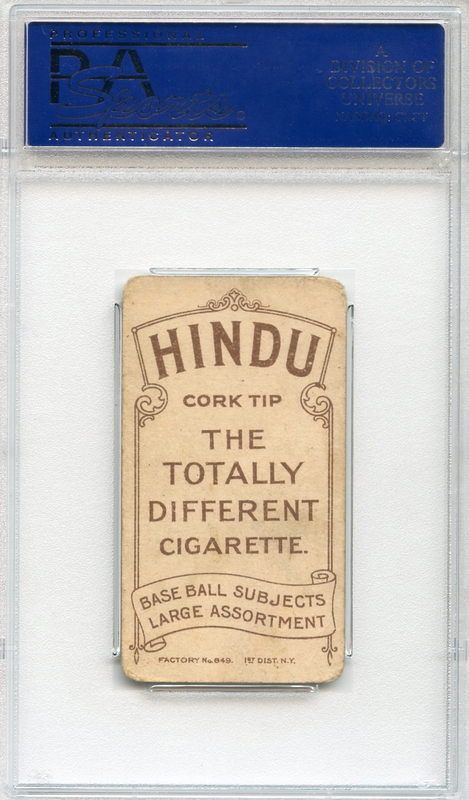 The card features the Brown Hindu advertising reverse (ranked 14 of 39 in terms of scarcity according to T206 Resource). 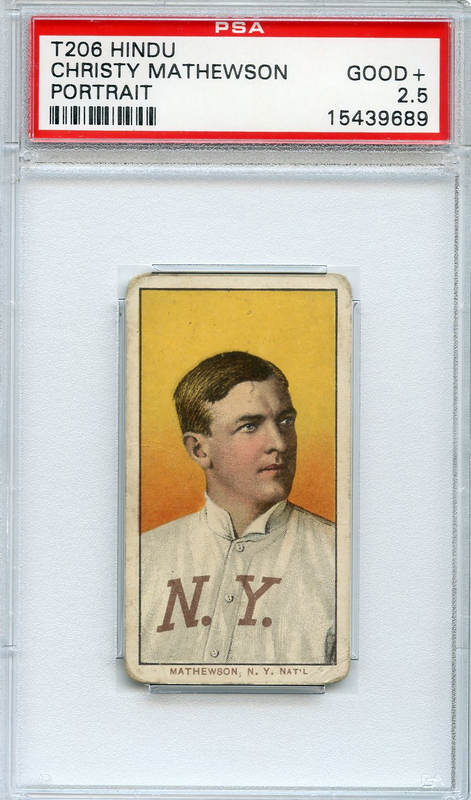 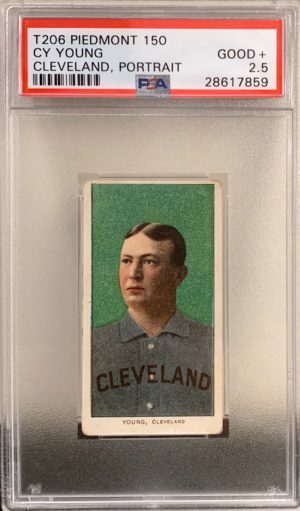 Christy “Big Six” Mathewson was one of the dominant pitchers of this era, along with Walter Johnson and Cy Young, and when it comes to the greatest pitcher of all time, he certainly deserves consideration. 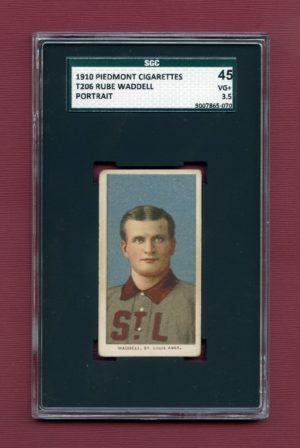 He won an amazing 373 games over his 17-year career, and “owned” some of the greatest hitters of the day. 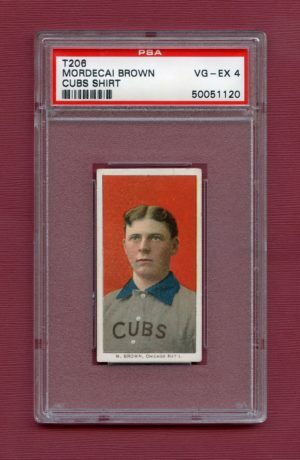 His team won the World Series in 1905. 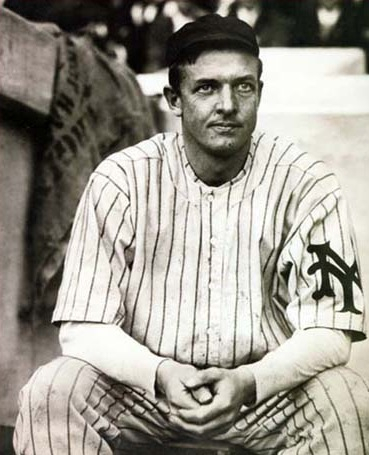 Mathewson topped the 30-win column four times and the 20-win column nine times. 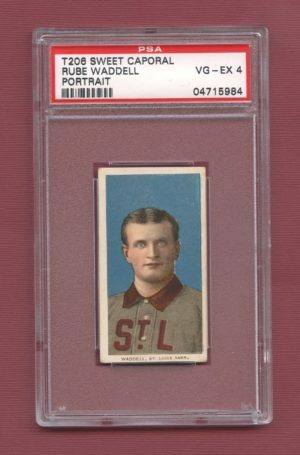 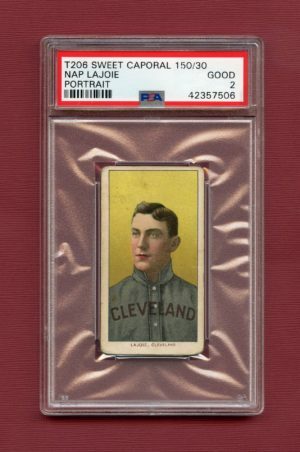 He won the National League Pitcher’s Triple Crown in 1905 and 1908, and was the ERA champion and the strikeout champion five times. 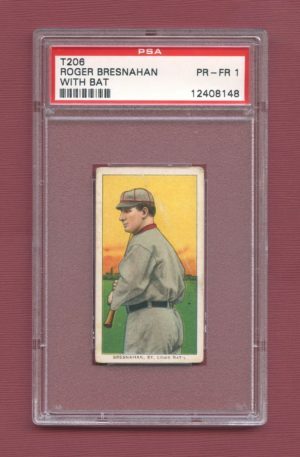 After his playing days were over, he managed the Cincinnati Reds through 1918 and became president of the Boston Braves in 1923. 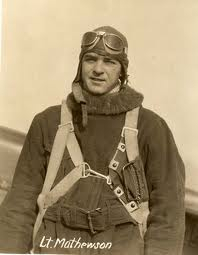 During WWI he was accidentally gassed in a training maneuver; this eventually caused the tuberculosis that killed him in 1925. 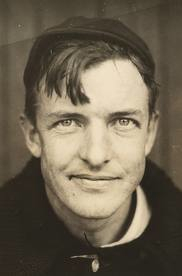 Christy Mathewson was one of the five charter members of the Hall of Fame inducted in 1936.